Following his stellar 2014 effort The Lights from the Chemical Plant, Robert Ellis’ new, self-titled album has been one of my most anticipated releases of the year. 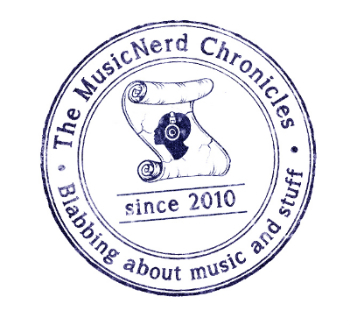 At the risk of getting lost in a sea of hyperbole, I will simply say the record is everything I had hoped for and more. An artist with an undeniable love of songcraft, Ellis travels more diverse paths with this new album than …Chemical Plant, cultivating traditional roots-folk music on “Drivin’,” while veering into pop territory with “Perfect Strangers,” “Couples Skate,” “How I Love You,” and “California,” one of the finest heartbreak songs of the last five years. Like many good songwriters before him, Ellis has a bit of a wandering spirit, eloquently captured with the bossa-nova feel of “Amanda Jane,” the lush string arrangements on “You’re Not The One,” and “It’s Not Ok,” the brash track that brings the album to a close. As he sings “How can you call it art when you’re sticking to a dotted line?” on “Elephant,” you can’t help but think that all artists should colour outside of the lines a little more often. 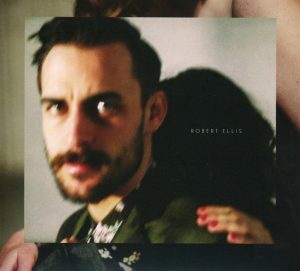 I hate to prematurely dismiss whatever records are due out later this year – I’m sure there will be some good ones – but I do believe Robert Ellis is going to prove to be my album of the year.